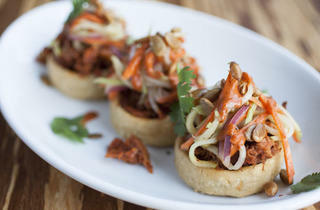 The Chilam Balam team opens another spot for Mexican small plates. 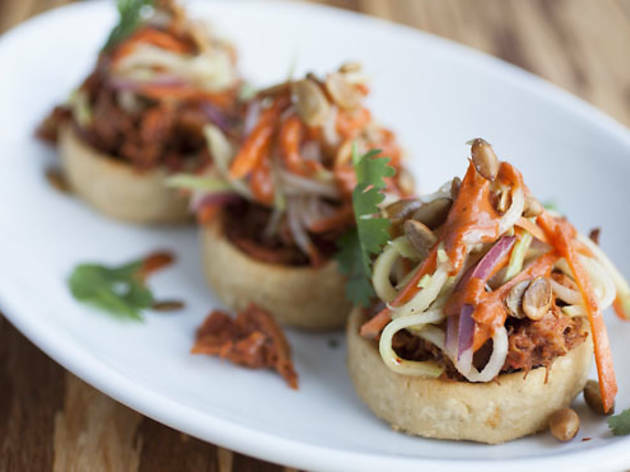 Shaman At this new venture from the Chilam Balam team, chef Natalie Oswald sticks with Mexican small plates, such as chicken picadillo sopes and wild mushroom flautas. 1438 W Chicago Ave (312-226-4175, shamanchicago.com).